OLD PARKED CARS. 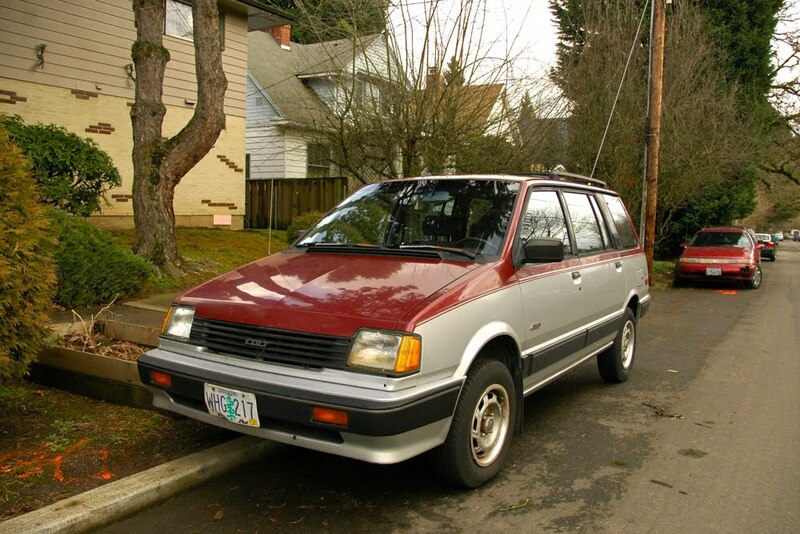 : 1991 Imported for Plymouth Colt Vista. 1991 Imported for Plymouth Colt Vista. Uber rare specimen, esp. in this condition. Totally digging that side profile shot. 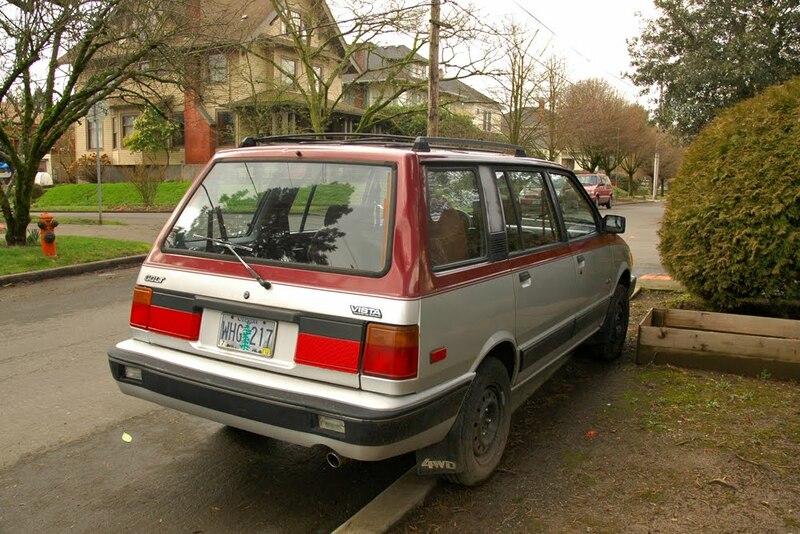 wonderful paint scheme, nice condition, and 4wd. excellent park job, too. i don't want one, but very cool to see. I must say, I never expected to see this nice of a Vista. 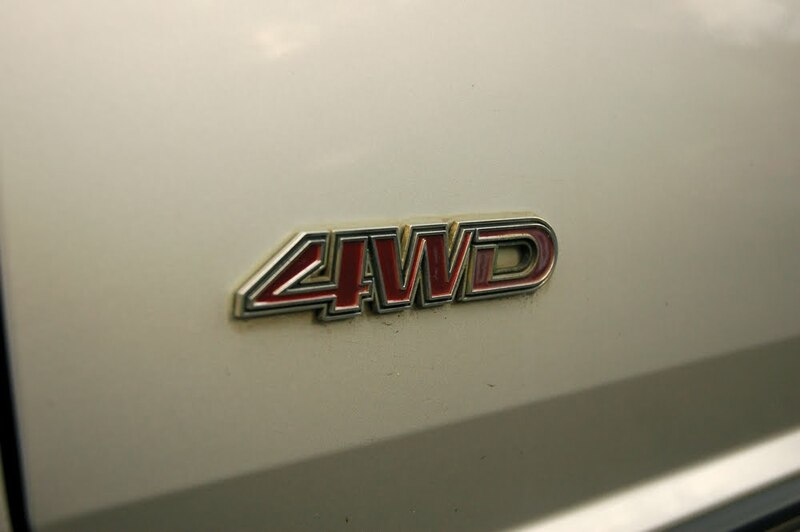 The stance of the 4wd really changes everything for the better. 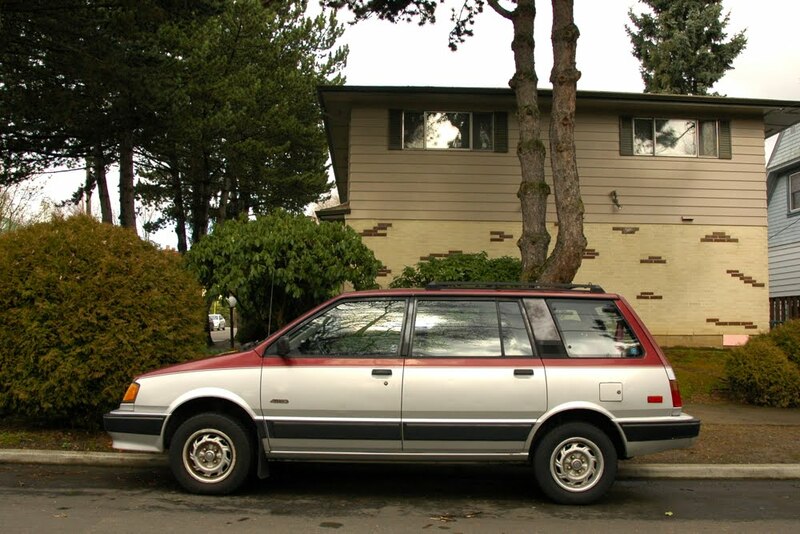 My best friend in highschool drove a gold one of these, and I would not be embarrassed to drive this one. The legendary eclipse/talon turbo engines bolt right in, can't believe more people haven't done that. how do you know that about the engine swap? that would be so dope. Well I knew these had Mitsubishi engines, and the 4G63 just stuck in my mind. The late 80s was when Mitsubishi really started getting interesting. These have more room than most modern SUV's with excellent gas mileage too boot.